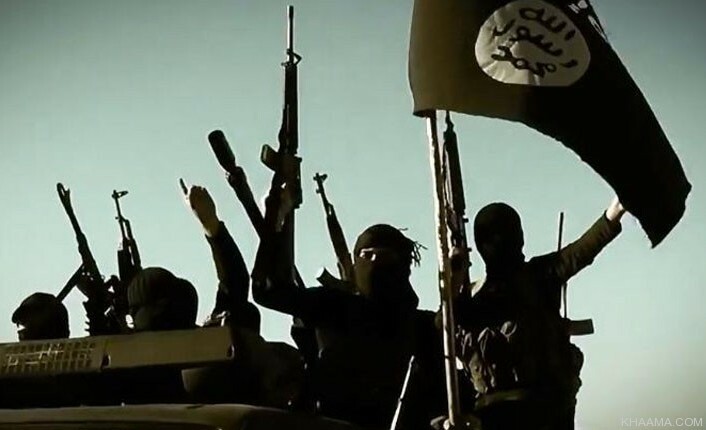 KARACHI: As many as 30 prisoners at the Karachi Central Jail have reportedly joined the feared terror outfit Islamic State (IS) or Daesh, a news channel reported on Wednesday. According to the news channel, secret agencies conducted a raid in the jail upon receiving information that Daish operatives were recruiting inmates for the outfit. During the operation, two suspected Daesh terrorists were taken into custody who admitted to recruiting 30 prisoners in the past two years. Of the 30 newly recruited Daesh members, 12 are already out of the prison on bail and have gone missing since. Security personnel are making efforts for their capture. This is not the first time militant or criminal activity has been reported from the city’s biggest jail. A report by the Counter-Terrorism Department has revealed that terrorists imprisoned at Central Jail Karachi had access to the prison’s record room and sensitive documents. The report has come months after the escape of two high-value inmates. In June, two members of banned militant outfit Lashkar-e-Jhangvi managed to escape Central Jail Karachi. The two under-trial prisoners, Sheikh Muhammad alias Firon and Ahmed Khan alias Manako, were present in the jail’s judicial complex for a hearing when they managed to escape, an official had said. Later in the same month, scores of television sets, LCDs, water dispensers, mobile phones and other electronic devices were found inside the central jail during an operation.